There’s nothing like jamming a waxed piece of string between your tightest molars and sliding it back and forth. And who doesn’t do that once a day, just as the dentist prescribes? Taking care of your pearly whites isn’t rocket science, but it’s easy to slip into habits that could cause heartache — er, toothache — in the long run. We got the latest on giving your teeth the TLC they need from two New York City pros: Alice Lee, DDS, an assistant professor in the Department of Dentistry for Montefiore Health System, and Alison Newgard, DDS, an assistant professor of clinical dentistry at Columbia University College of Dentistry, will clue you in on where you could be going wrong. Every minute in the morning feels precious, so it’s tempting to brush your teeth in the shower or while scrolling through your Twitter feed. 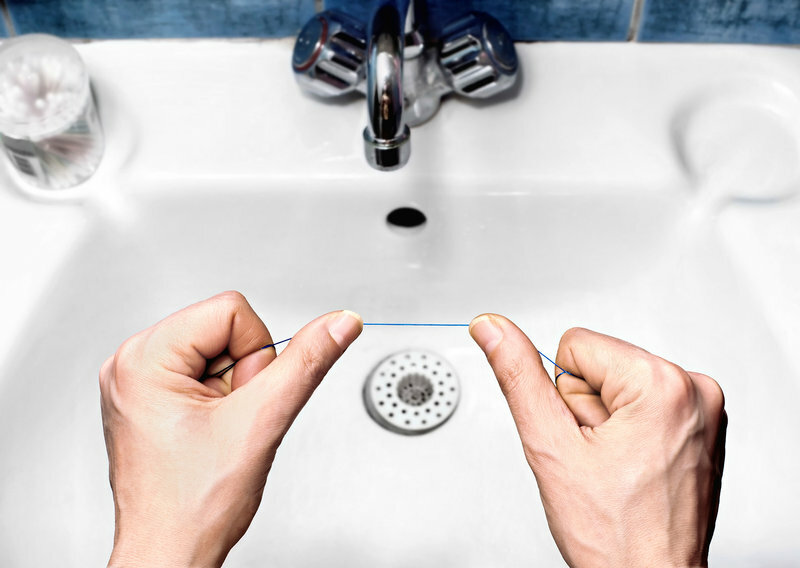 “To each his own,” says Dr. Newgard, “but I prefer patients to be in front of a mirror, over the sink; you can be sure to hit all the surfaces of your teeth, and you’ll do a more thorough job when you’re not distracted.” Better to leave the bathroom a few minutes later having given proper attention to each step of your prep. Thinking about running your brush through the dishwasher or zapping it in the microwave to disinfect it? Think again: While we’ve all seen those stories about toothbrushes harboring gross bacteria, the CDC says there’s no evidence that anyone has ever gotten sick from their own toothbrush. Just give your brush a good rinse with regular old tap water, let it air-dry, and store it upright where it’s not touching anyone else’s brush. More drastic cleaning measures may damage your brush, the CDC notes, which defeats its purpose. Let’s just say, it might be time to get your pearly whites checked. It’s time for Americans to get over their fear of the dentist. According to new data published from the U.S. Centers for Disease Control and Prevention’s National Center for Health Statistics, more than 25% of U.S. adults aged 20 to 64 have untreated tooth decay. Additionally, 1 in 5 adults aged 65 and older may have it as well. And if that’s not motivation enough to take a seat in the dental chair, 91% have one tooth (or more) that has been treated for tooth decay or needs to be. Learn more about what the American Dental Association has to about risks to your oral health during pregnancy.